After months of waiting, free voice calling on WhatsApp finally arrived on Android late last month. iOS users were left waiting for the feature, however – until today. A new version of the messenger is now live in the App Store, calling support included. It seems the feature isn’t actually active for everyone just yet, however. 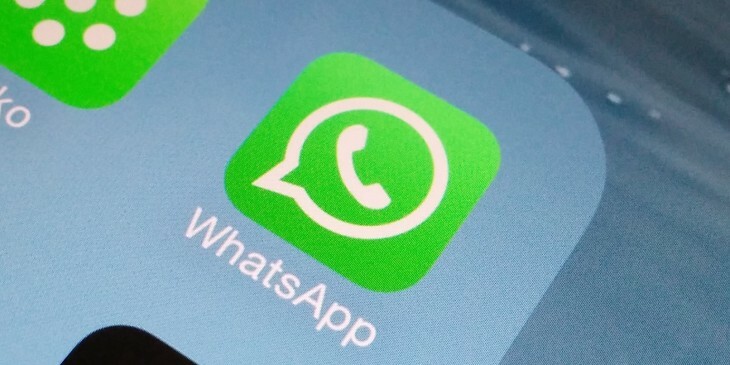 Aside from software updates, WhatsApp tends to roll out features by flipping a switch on their servers. As the changelog notes, support will arrive in waves over the next several weeks. As with Android, the calls are free, running on your data connection or Wi-Fi.